Is globalization being disrupted? How do changes in technology impact the economic landscape, European integration, the future of work, relationships and climate change? 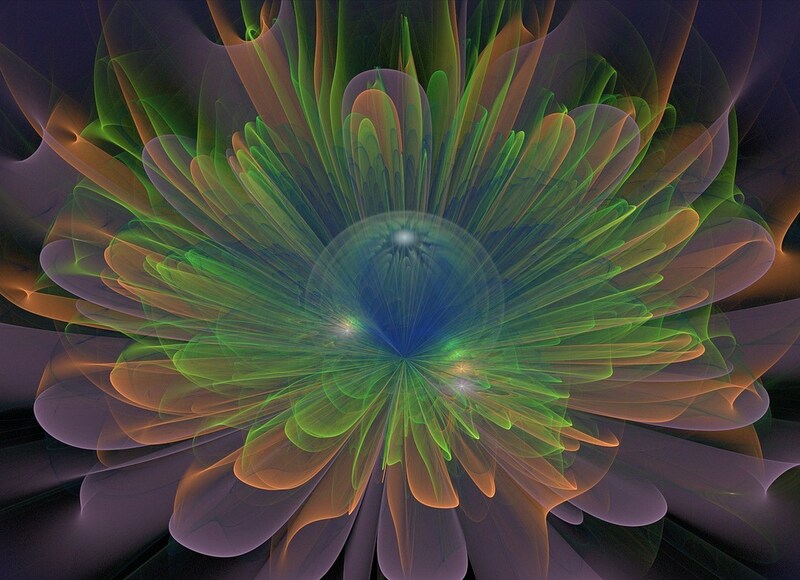 Is this the dawn of the Turquoise system or Green expressing itself through technology? The world is experiencing unprecedented levels of change. Economic ideologies that defined our past are becoming outdated. Technological disruptions are rendering entire industries obsolete replacing them with superior, less expensive products with less than 10% the human input. 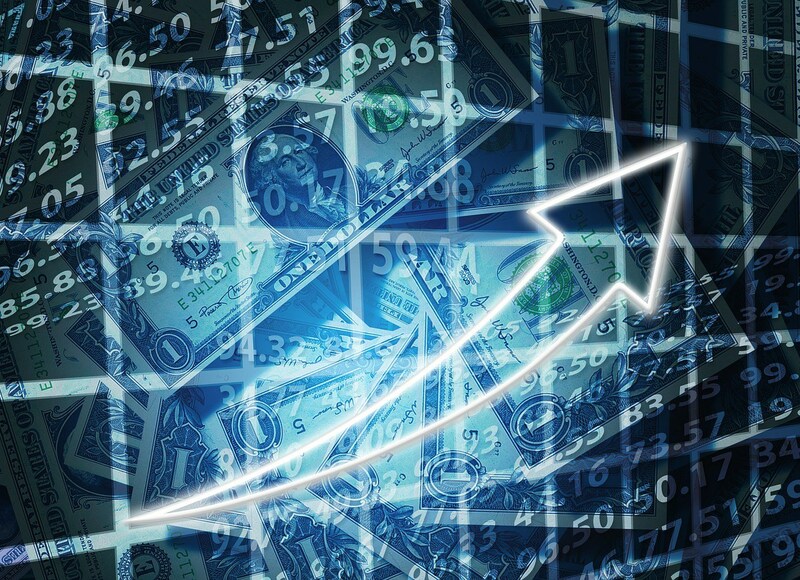 Social finance networks are replacing traditional banks. Walls to hierarchies are being demolished. Advancements in scalable green technologies are putting the fossil fuel industry out of business. 3-D printing presents an ominous threat to globalization. 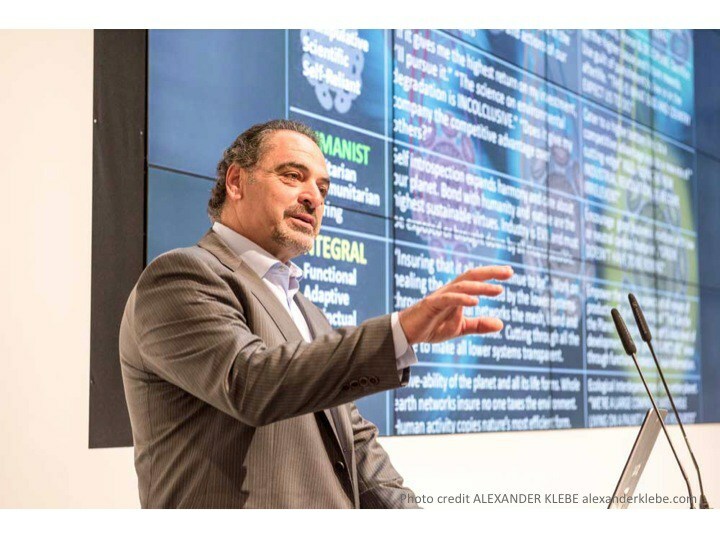 Can the confluence of all these disruptions, and the urgency to solve climate change lead to a better understanding of humanity or would it magnify the fault lines that have long divided us? Is the capitalist model just an artificial Orange construct that has outlasted its use or will it evolve with the changing times and become a new guide for an integral economy? Said E. Dawlabani is a writer, theorist, and speaker, and one of the leading voices on Gravesian evolutionary thought on economics and the Middle East. 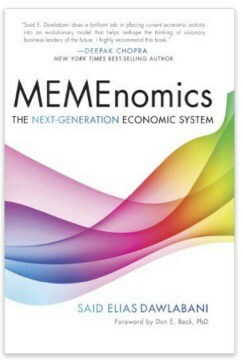 He is the founder of The Memenomics Group and COO of the Center for Human Emergence Middle East. He has given keynote speeches at The World Affairs Council, World Future Society, Financial Planning Association, Sustainability Reporting, and The Asian Leadership Conference. His work appears in Newsweek, The Christian Science Monitor, International Business Times, The Huffington Post, Integral Leadership Review, and Kosmos Journal and on radio programs on NPR, Voice of America and The Daily Evolver. 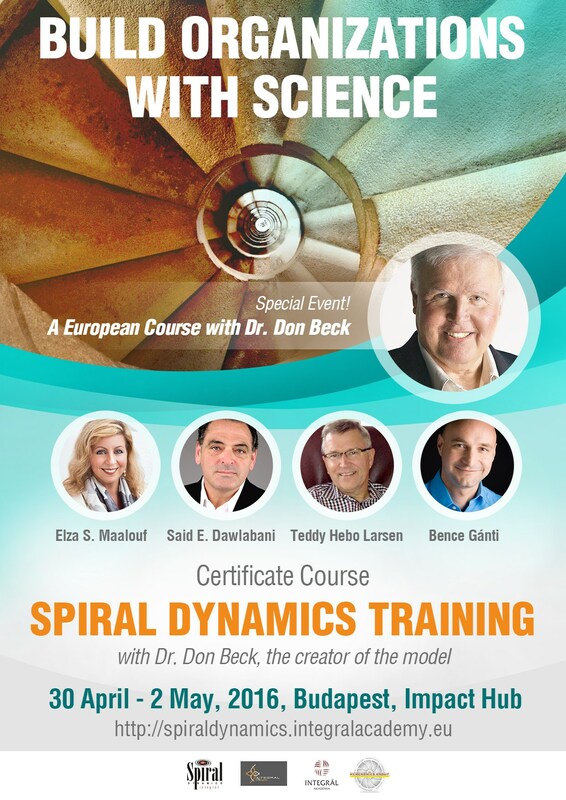 You have a rare opportunity now to learn Spiral Dynamics from its creator, Dr. Don Beck! His highly experienced colleagues have been successfully working with this model for decades in the corporate and business world as CEO, president, executive coach, organizational development expert, political advisor, and educator. Just a few days before the Integral European Conference Dr. Beck and his colleagues offer a 3-day Level I Certificate Spiral Dynamics fundamentals course designed for people who wish to understand the Graves-Beck Framework in its pure form and learn personally from the originator of the model.